There are no cheats in Enemy Nations. If you create a Yahoo Group for peer tech support, let us know and we will post a link to it here. 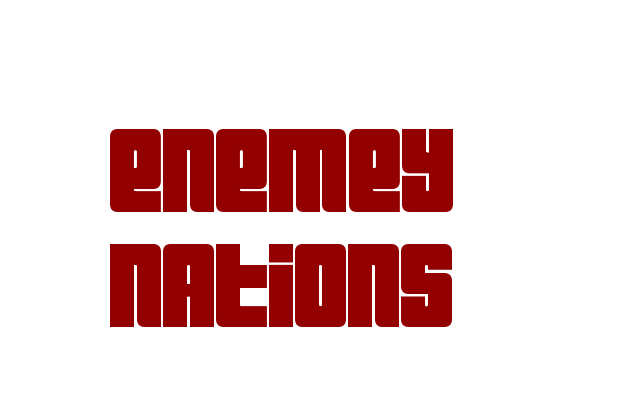 Will there be an Enemy Nations II? Funny how much this gets asked. We are talking to several publishers who are interested. But none have signed on the dotted line yet.